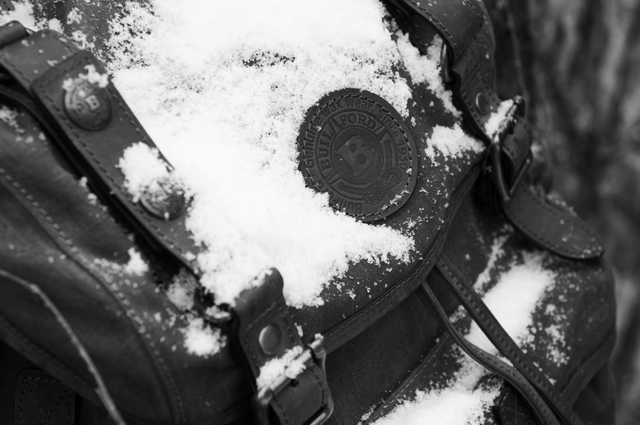 There are not many backpacks that can withstand the test of winter. 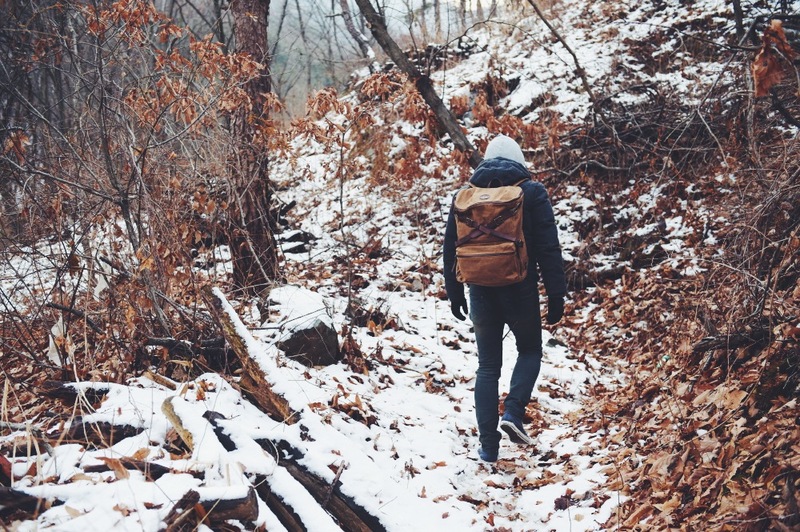 Winter is wet and slushy, and backpacks can take a real beating. If you’re outside in the snow, it piles on top of the pack and then melts when you get inside, or if you put it on the floor, the bottom can get soaked. For winter, you’re going to need a waterproof backpack, or risk losing your work – or, even more terrifying, your electronics — to the elements, even if they are in a bag. But why get a backpack just for winter? With Builford, you’ll be prepared for all kinds of weather, in all seasons. 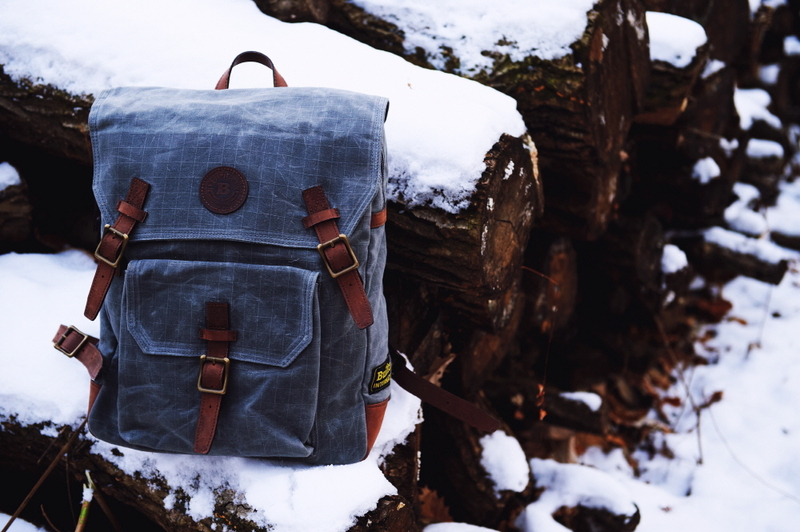 All our backpacks are made of high quality, original Martexin waxed canvas, which is naturally waterproof! (Cool party trick, huh?) Except, you might protest, Builford backpacks also have leather, and everyone knows leather and moisture do not best friends make. True, but Builford leather isn’t just any old leather, it’s premium cowhide leather that’s been specially treated with oil, which means that it too is naturally resistant to moisture wear and tear, and won’t crack or dry. 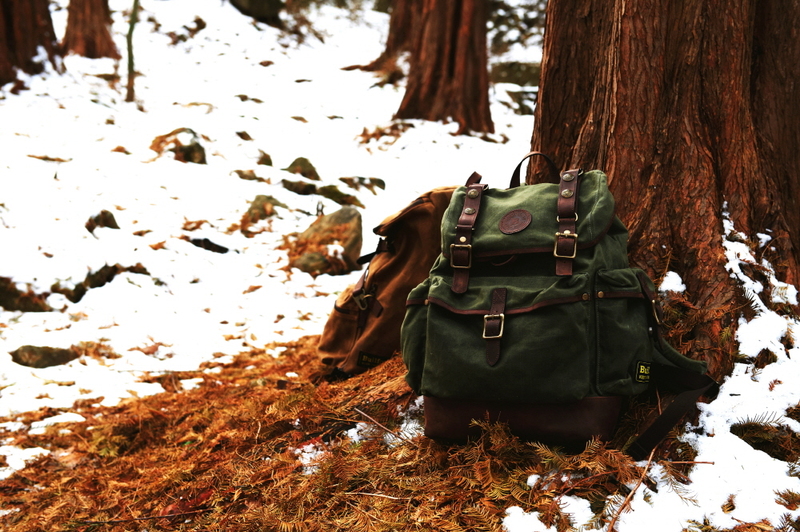 That means that any Builford bag can — and will — not only survive but thrive in the winter. If the wax of the canvas evaporates, it can easily be retouched, which means that there’s no need to throw it out and get a new bag for summer. Just retouch the wax and it’ll be fine for the long sunny days! Builford backpacks aren’t just winter backpacks — they’re all-season backpacks! To find out more, head over to www.builford.com! Share the post "Winter Backpacks by Builford"
Posted in Blog and tagged backpacks for snow, builford, builford waxed canvas backpacks, waterproof backpacks, waxed canvas bags, weather resistant bags, winter backpacks, winter bags. Bookmark the permalink.